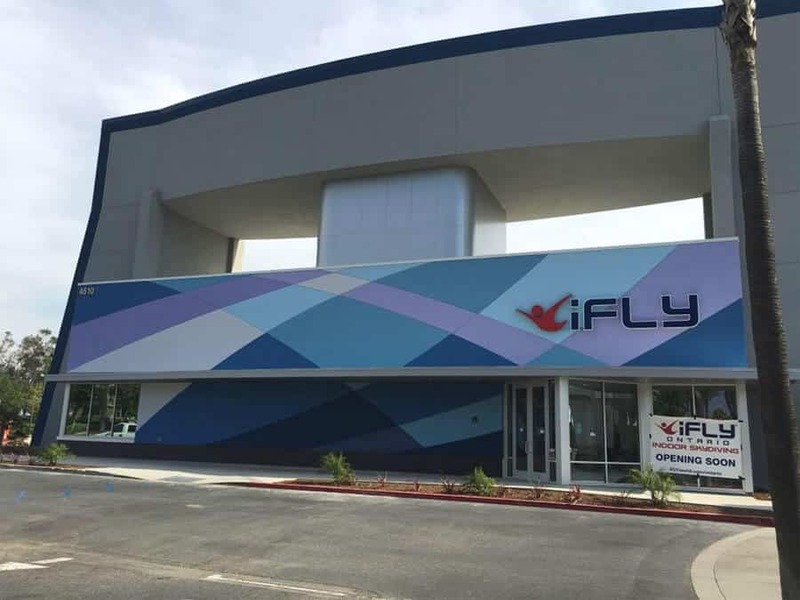 Announced in early 2015, iFLY Ontario will be built to service the Bernadino - Ontario - Riverside area in southern California. The tunnel is the latest ground-level 14 foot recirculating model. 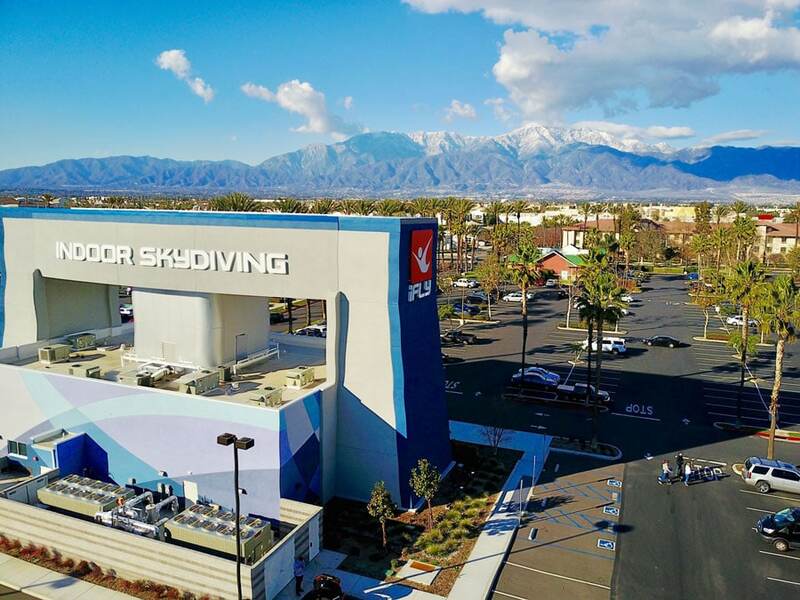 This tunnel is located less than 4 miles from the LA/Ontario International Airport which should serve as a big draw for skydivers who wish to fly in the tunnel. Announced via Facebook, this location opens its doors to the public the weekend of April 9th, 2016. Accommodating staff, and a very nice facility. This location is conveniently located for a wide area given the SoCal freeway system. The air flow is smooth as can be, and plenty powerful for the most experienced and large flyers, yet a friendly staff that treats the new flyers with respect and a good set of customer service skills. Although prices are fairly standard, not all tunnels are created equal, don't fool yourself. Friendly atmosphere and aesthetically pleasing decor really sets the bar. I am an expert flyer, and have flown many locations throughout the U.S., and I truly like it here as I'm sure you will. I was used to the original open air tunnels and had not visited a recirculator prior to this. I was pleasantly surprised, very nice atmosphere, fairly quiet when running, the airflow was smooth as silk. The observation area is quite spacious, and lit with some nice soft light and there's no obnoxious music. It's certainly recommended for any level flyer! I purchased a large block of time that I piece off whenever I'm in the mood to flap my wings, and their prices are comparable to other tunnels.